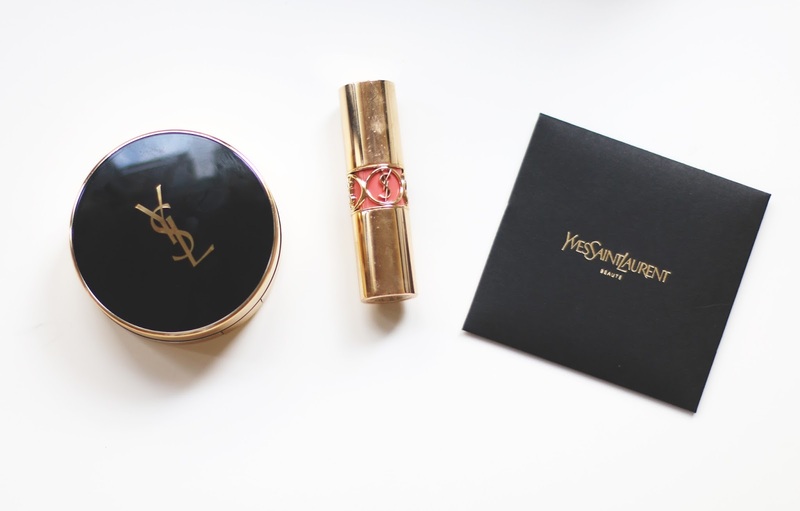 Finally got my hands on the YSL Le Cushion Encre de Peau Fusion Ink Foundation. 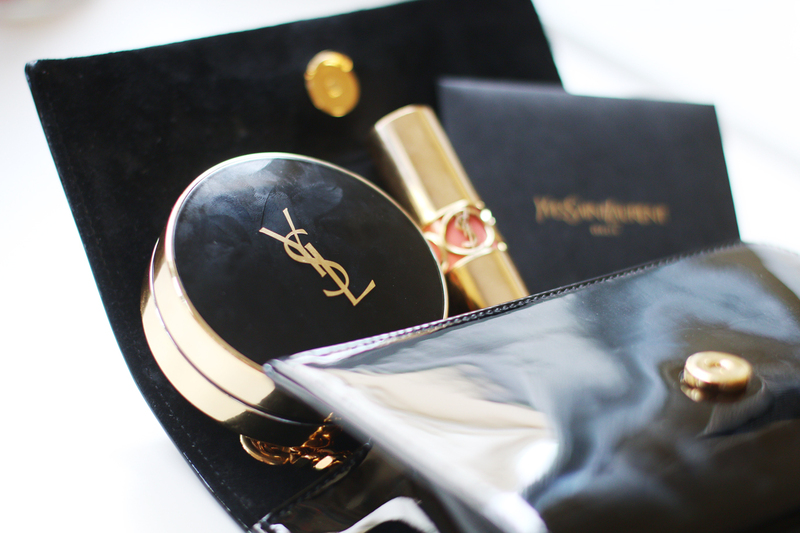 It comes in a beautiful black and gold packaging and also three samples were gifted upon purchase. 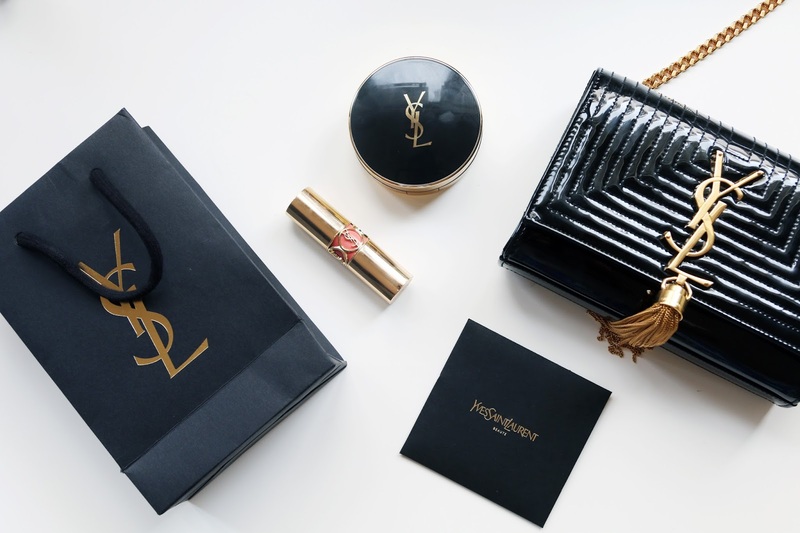 I must say though that I was greeted by a friendly and helpful SA which really enhanced my shopping experience at YSL Elements. 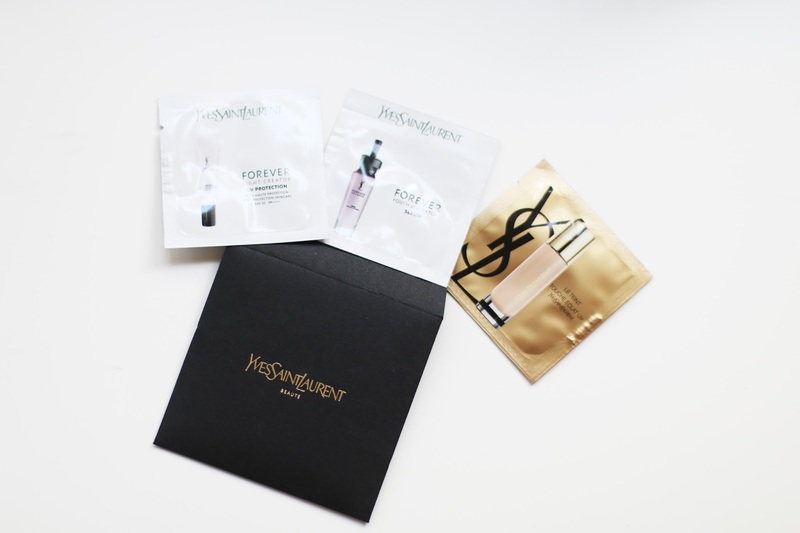 I originally was put on the waitlist for #30, but after trying it out at the counter I was worried it would oxidize, and ended up wanting to get a #20 which wasn't available. Not wanting to be on the waitlist again (my patience was dying on me by now), I ended up getting #10, hoping it would oxidize to match my skin tone. Of course, it barely oxidized, leaving me looking too pale for my liking, so I am going to have to either mix this with another foundation or use a bronzer on top (at this moment I was starting to break). 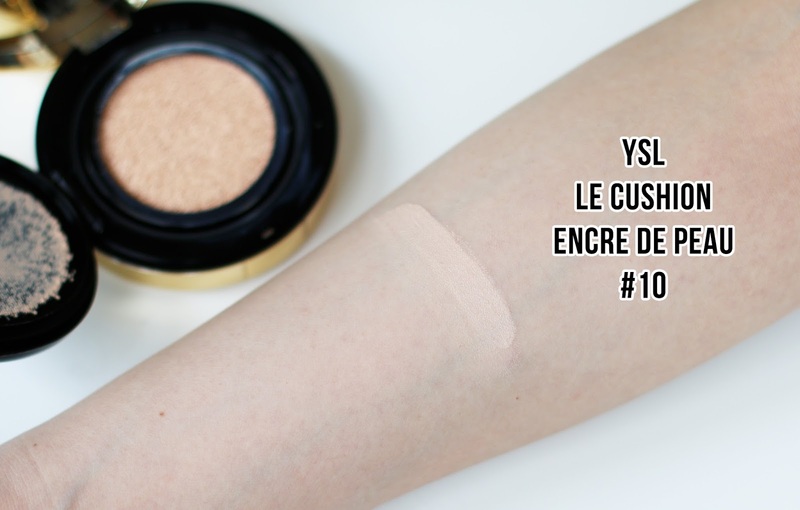 I would say that the coverage is medium-high, definitely higher than other cushions I've tried but definitely not the 'flawless coverage' that YSL described it as. 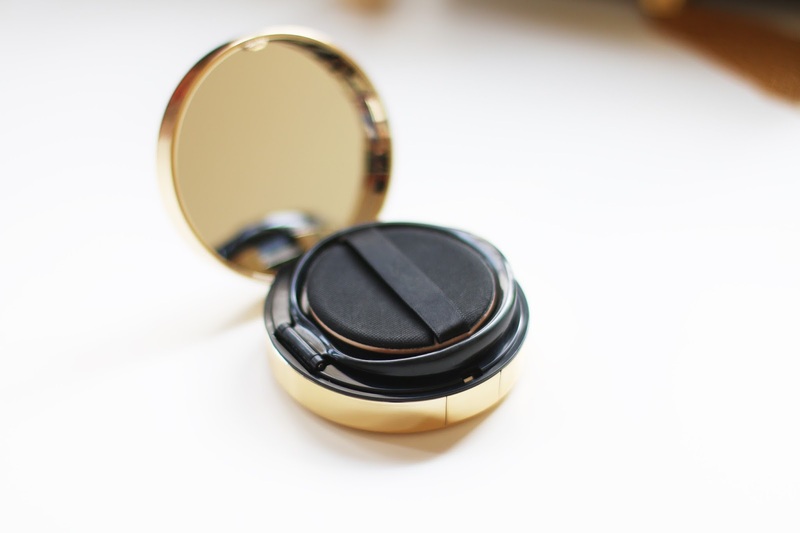 It felt pretty nice on the skin upon application, hydrating yet lightweight and gave a nice velvety finish - not too matte nor too dewy, it was just right and I liked that about the cushion. Unfortunately it tugged onto the dry areas of my skin (although this is probably normal, it didn't look great). After a couple of hours, it felt nice on the skin, although not too much like second-skin but not too heavy either. My t-zone looked pretty shiny at this point and felt extremely slippery. 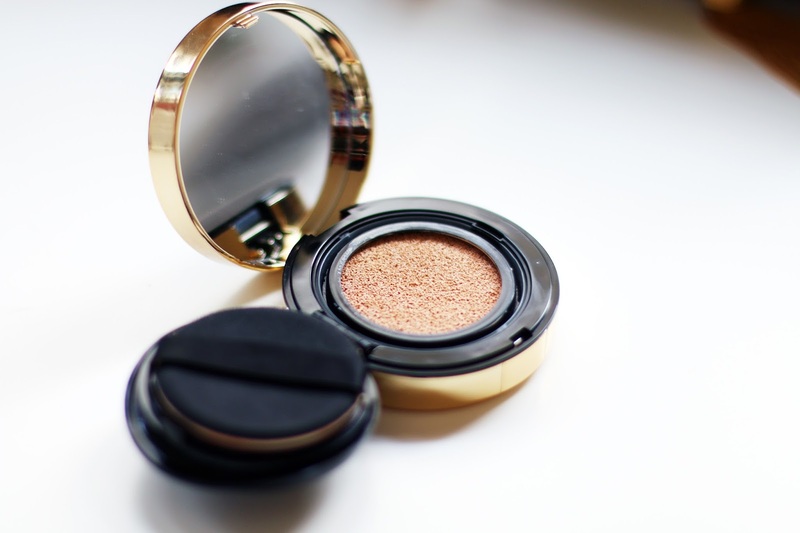 I powdered one side of my face to see the difference, and it looked pretty dry, however without powder it looked too shiny - so what to do? After 9 hours, I definitely cracked. 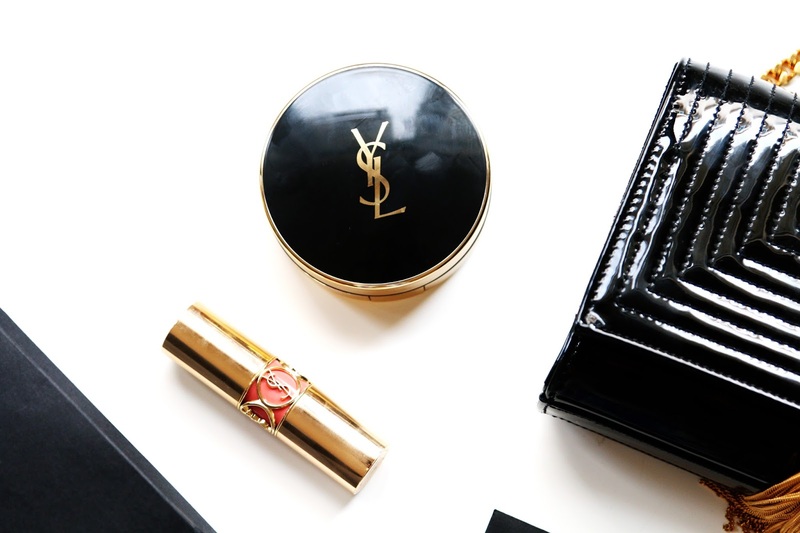 I'm sure like me, most people had high expectations from this cushion given the price, but now that I've tried it I wondered if the case was made of pure gold for YSL to make this cushion so expensive. 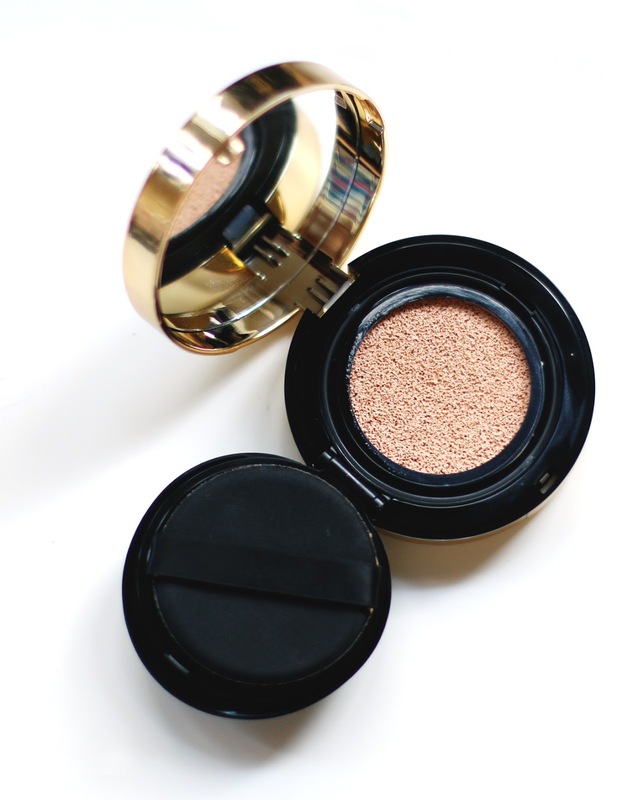 I must admit, the consistency, coverage and hydrating level of this cushion is pretty great, but then again I wouldn't rate it much higher than any other cushions on the market, except the coverage does make it a winner (now that I've tested the Dior cushion), and makes it great for touching up. But for this price, without a refill, I'd rather go and purchase their foundations (which would probably last me longer too). 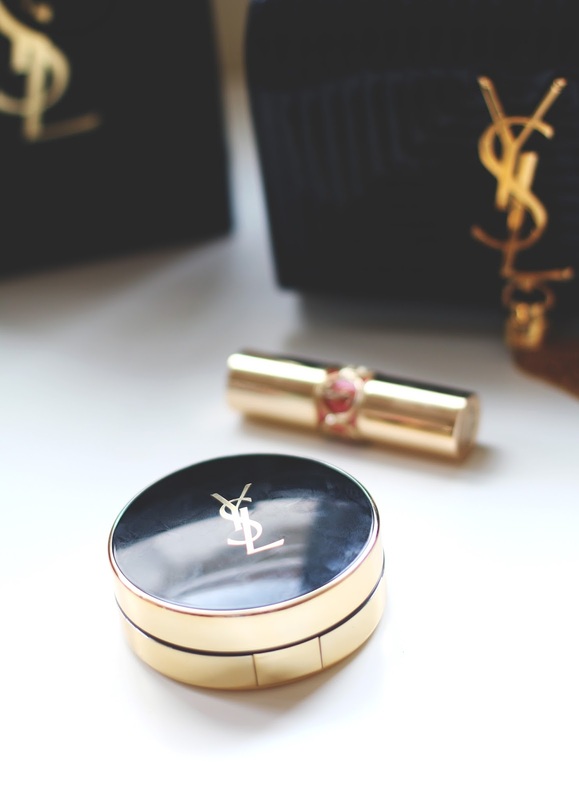 Have any of you tried the YSL cushion? What do you think?